Full disclaimer — we probably won't hit everything on this list, but here's a selection of our top must-do activities in Italy. Famously known as the Cradle of the Renaissance, Florence's rich collection of architecture oozes history. The carefully-curated masterpieces by Botticelli and Da Vinci displayed at the Uffizi reveal the importance of art in the development of the Renaissance, and the influence of the church demonstrated by the prominence of Santa Croce and Santa Maria Novella. Traipse the city's labyrinth of cobblestone streets past romantic squares and elegant palaces, uncovering a piece of history at every turn. 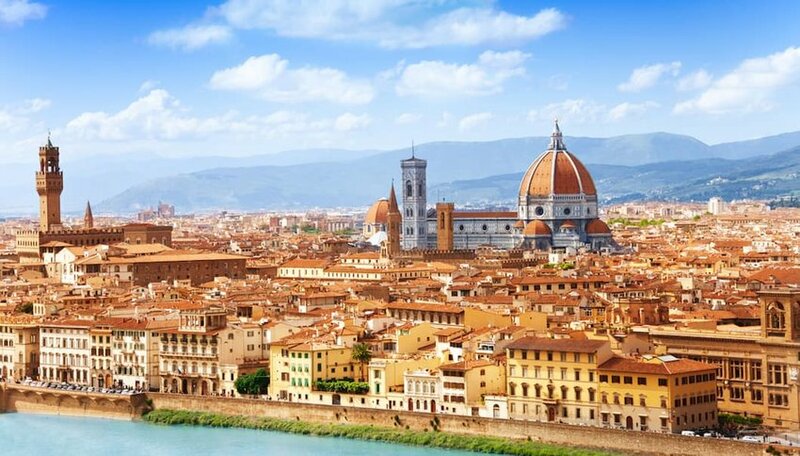 Journey up to Piazzale Michelangelo, a hilltop lookout atop charming Florence, and witness the Renaissance dome of the Duomo dominate the city's skyline. Though short of traditional sightseeing opportunities, Naples earns its place on the bucket list as the birthplace of one of the world's favorite foods — Neapolitan Pizza. Legend has it that the margherita pizza was created in 1889 in honor of Queen Margherita's visit. 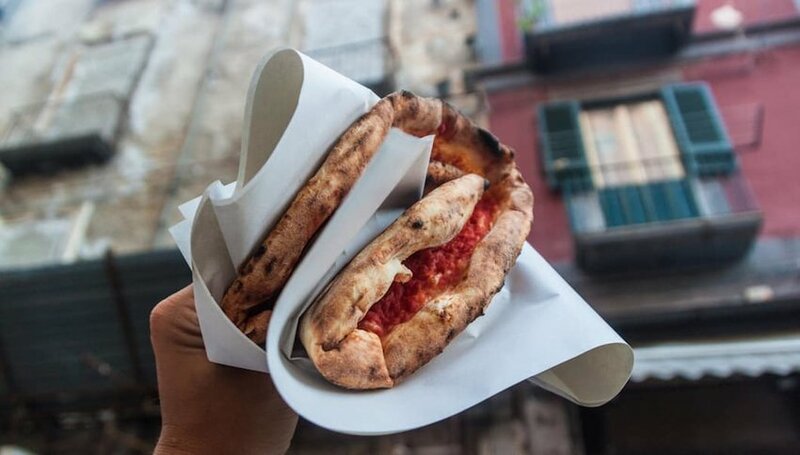 The center of Naples is studded with pizzerias, where their wood ovens produce delectable bubbly pies of gooey cheese, delicate layers of fresh local ingredients and carefully spread tomato sauce, encrusted by a tender crust. Embark on a tour throughout the center of Naples, hopping from joint to joint and sampling handcrafted pizzas. 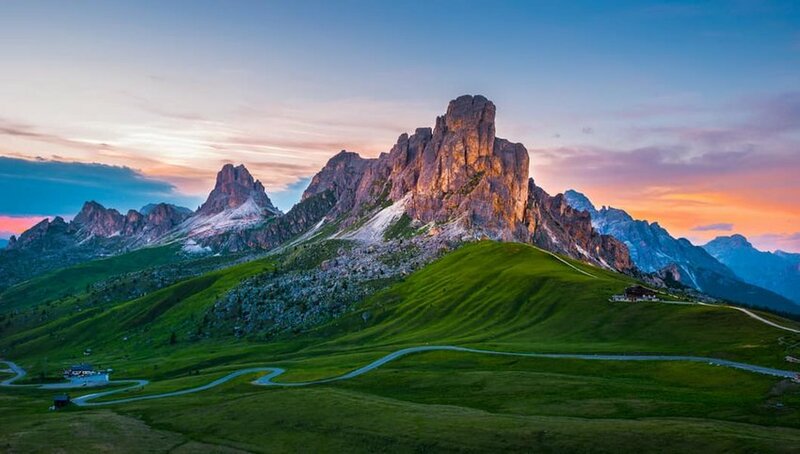 The jagged peaks of the Dolomites extend across Italy’s northern provinces of Alto Adige, Trentino and Veneto. It’s a winter wonderland in the cold months, a destination that locals frequent for powdery ski runs and exhilarating snowboarding trips. When the snow melts in the summertime, a network of hiking trails emerge, populated by fields of wildflower and pristine forests. Hike the Dolomites and spend an afternoon along the shores of its glistening lakes, surrounded by breaths of fresh air. 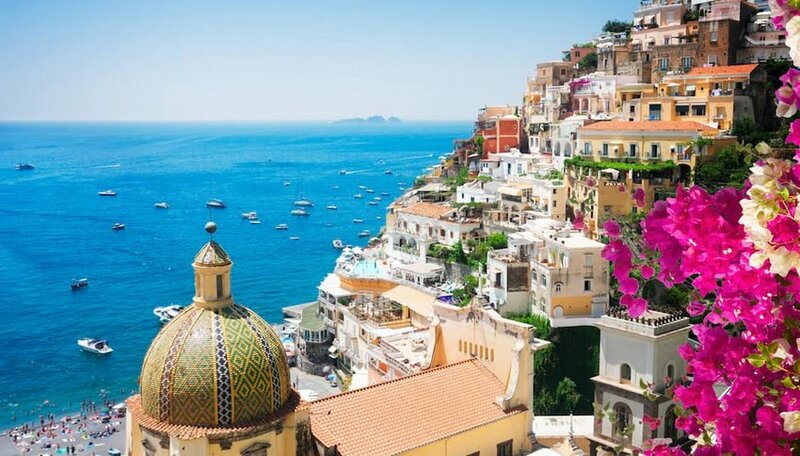 Capri is known as a glitzy resort island peppered with designer stores, perfumeries and private yachts docked in the harbor. But the stunning views and deep blue waters are accessible for all. 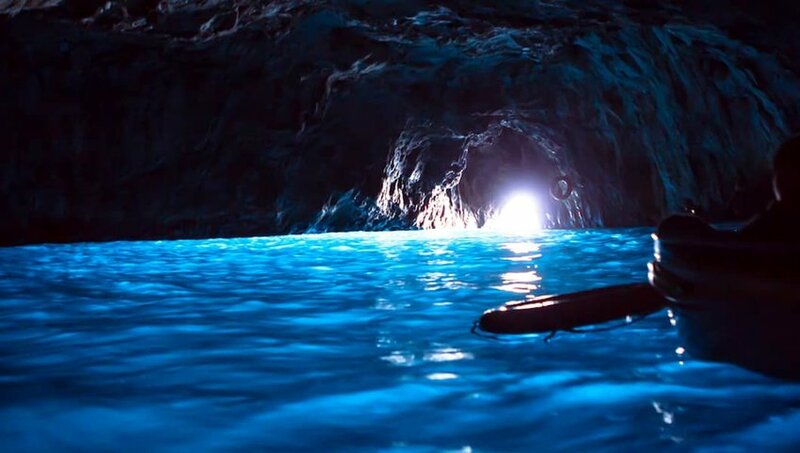 Take a ride through the shimmering sea cave the Blue Grotto where sparkling light dances off blue waves while boat guides sing Italian love songs in deep, echoing voices. Peaceful and serene, this is one experience worth having. The Mediterranean's largest island is also home to one of Europe's most active volcanoes. 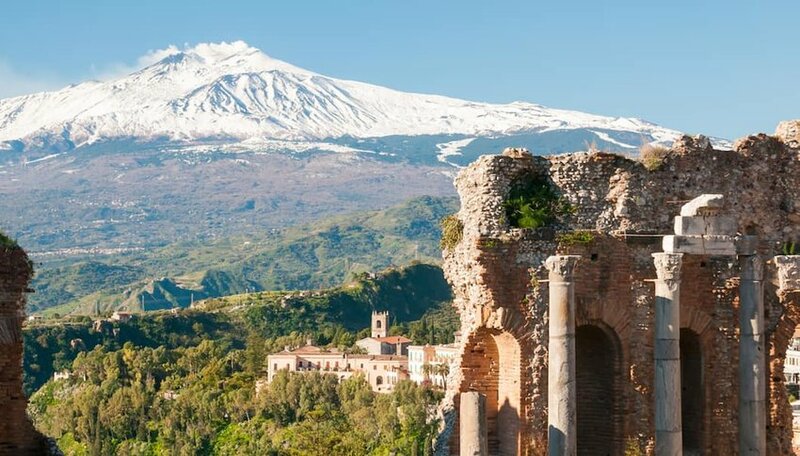 Mt Etna has been causing tremors recently, but still remains a draw for volcano and hiking enthusiasts. There are several trails you can take, passing through small towns and gaining more varied and beautiful views. Once you return, take some time to explore the rest of the island's treasures, from the Valley of the Temples to Palermo Cathedral. Cheesy? Maybe a little. But visiting the home of Juliet Capulet in fair Verona is definitely worth it. 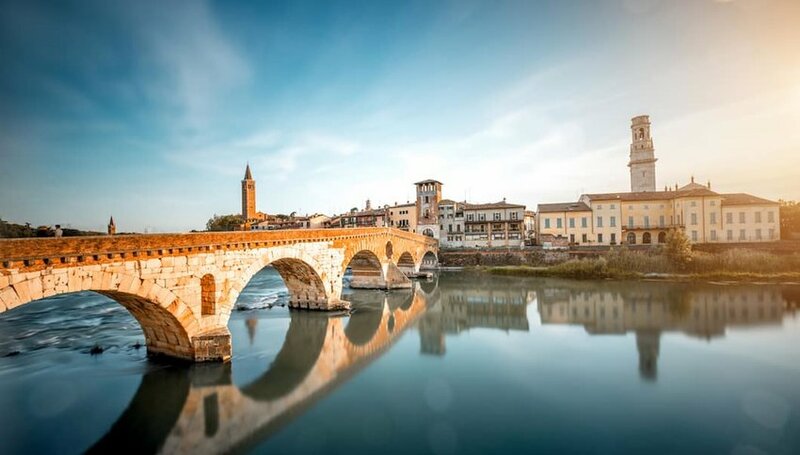 Whether you're a heartbroken lover, a fan of the Bard or just curious, Verona has attracted visitors ever since Shakespeare penned his tragic tale. But there's plenty of other things to see in the city, from charming piazzas to Castelvecchio fort and the stunning Giardino Giusti gardens. Sometimes it feels like the Swiss Alps get all the attention. 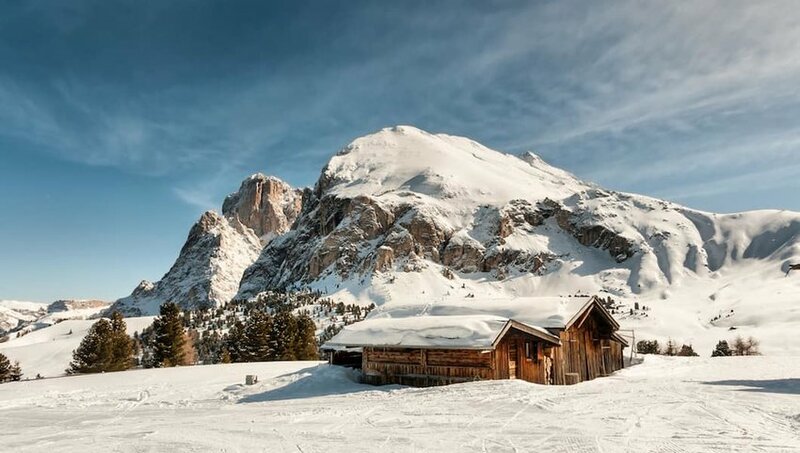 The Italian side of this famed mountain range holds its own delights, especially in the winter. Powder hounds will find a multitude of resorts and runs to satisfy them. Hit up the Dolomites in the northeast corner of the country or head to the Italian Alps proper in the Valle d’Aosta. Whatever your preference you'll be delighted with the blanketed valleys and peaks. These unique, cone-shaped homes seem like something out of a storybook. But, in fact, they are common in the Puglia region of Italy. 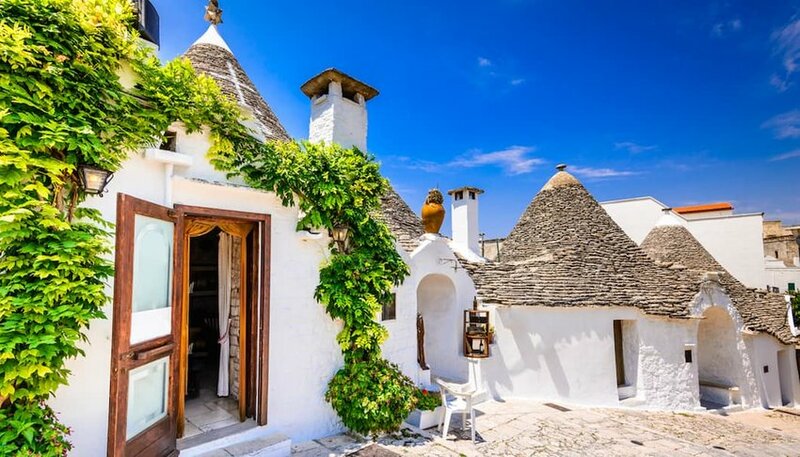 Make your way to the charming town of Alberobello where you'll find plenty of places to stay the night in these quirky structures. The UNESCO-protected structures are worth visiting, but stay in a hotel like Le Alcove Resort for the full experience. 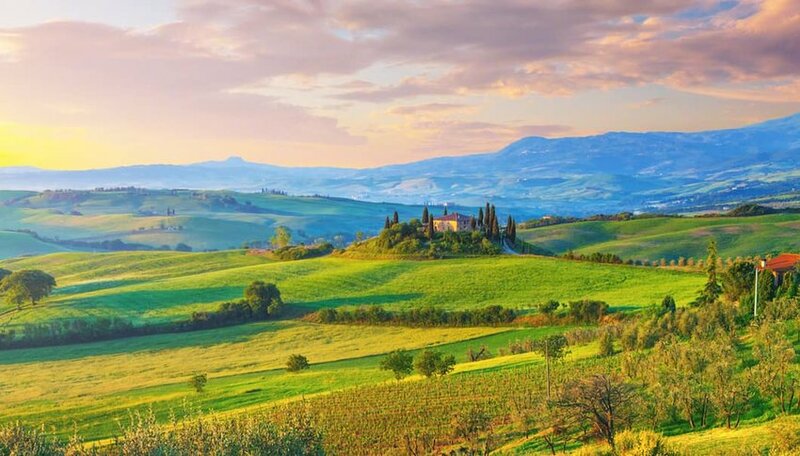 The famed agriculture region of Tuscany is the stuff of daydreams. Rolling fields broken by towering Italian villas and lined with dusty roads — where could you find a more relaxing vacation? Be sure to sample all the culinary delights in this region, from fresh olive oil to a generous glass of Chianti. Rent your own Villa to maximize your authentic experience. Not ready to stop relaxing? 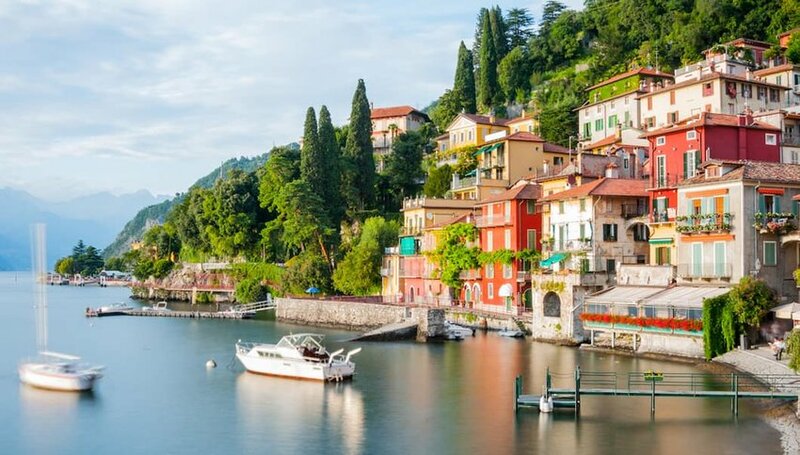 Add Lake Como to the list as well. Home and vacation spot for some of the world's biggest celebs (George Clooney, anyone?) this idyllic lake in the north is the perfect place to put up your feet and do absolutely nothing. 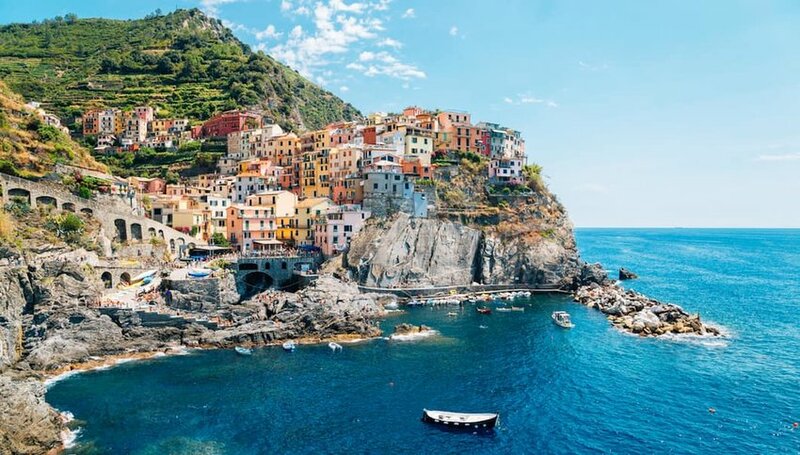 Open the windows to let in the breeze, take a boat on the water or just find a shady spot to read your book knowing that your Italian bucket list has come to a close.